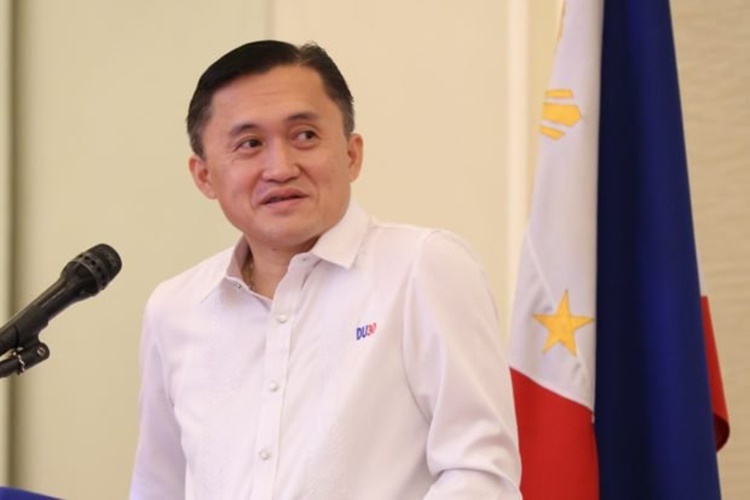 Several netizens criticized the posters of former Special Assistant to the President and 2019 senatorial candidate Bong Go posted in front of Parañaque City Hall. Previously, netizens also expressed their desire to take down the posters of Go posted in public places around Metro Manila. There were also several posters of the senatorial candidate posted in Philippine General Hospital and in the public plaza of Silay City in Negros Occidental. 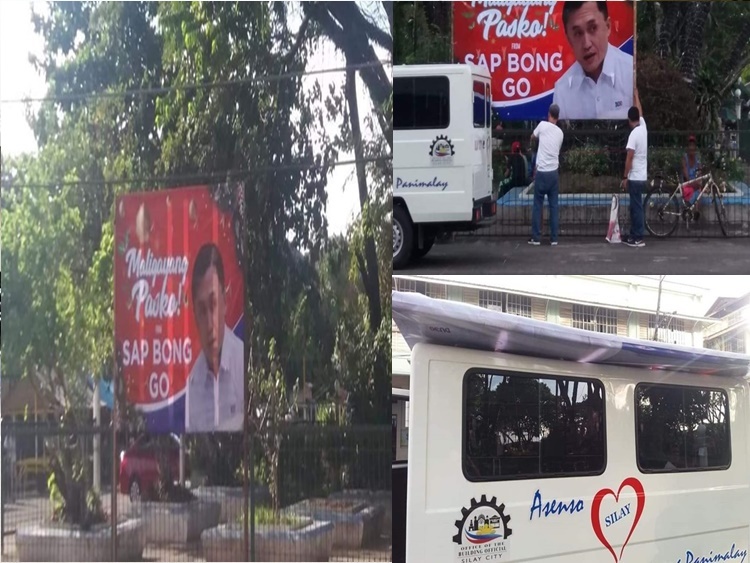 In line with this, netizens criticized the posters of Bong Go in front of Parañaque City Hall. The said netizen called out the attention of Commission on Elections in her post. 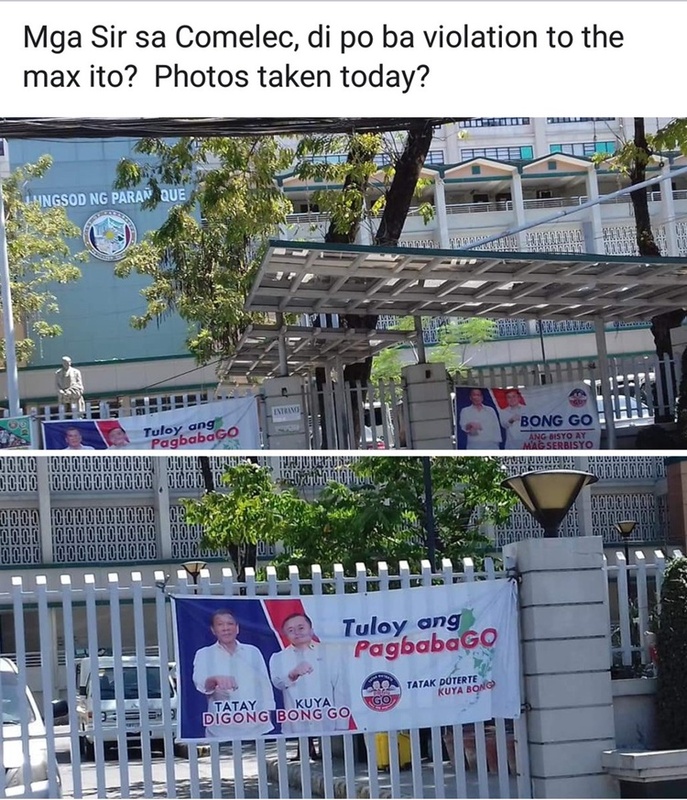 Several netizens also expressed the same thought about the posters of Bong Go. Iparating po natin sa @COMELEC!